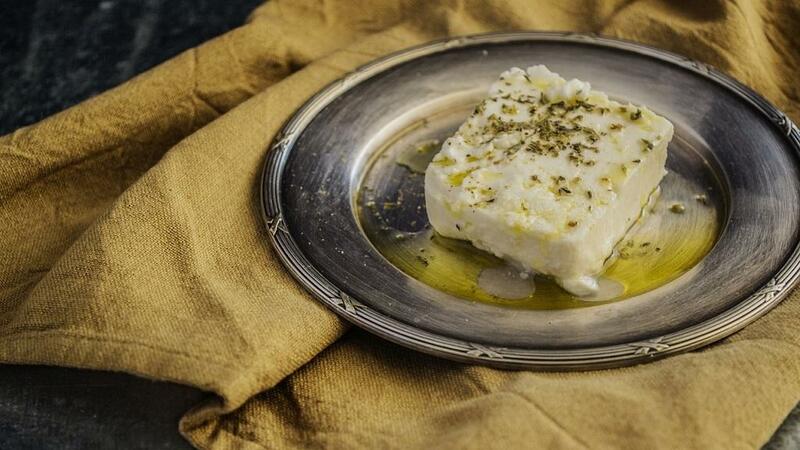 A former Trade Minister has reignited the row over legal protections for locally-produced foods after he backed the idea of importing of feta cheese made in the USA after Brexit. Chelsea and Fulham MP Greg Hands, who resigned his ministerial post in June over plans to expand Heathrow Airport, made the remarks on Twitter. His comments came shortly after the EU’s chief negotiator, Michel Barnier, namechecked the protection of Geographical Indications (GIs) as an issue which needed to be dealt with as a matter of urgency for the Brexit withdrawal agreement to be concluded. The UK Government has plans to set up its own GI scheme to protect UK products such as Scotch whisky or Melton Mowbray pork pies, but there is no guaranteed protection for EU GIs, which would have to re-apply for recognition as opposed to being automatically listed. 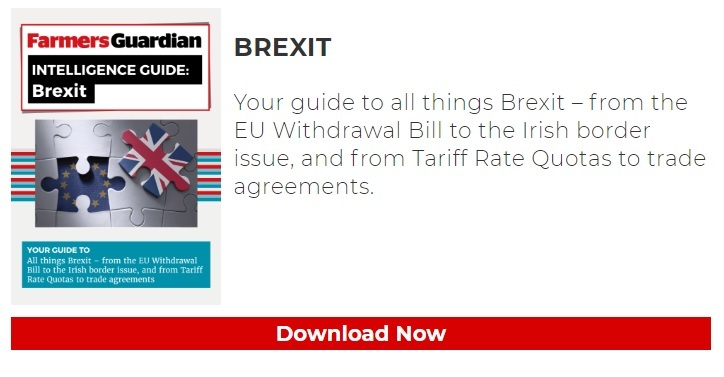 According to reports, British officials are using GIs – which are a central plank of EU trade policy – as a bargaining chip to win concessions in other areas more important to the UK. The MP went on to say there was ‘nothing geographic’ in the term ‘feta cheese’ because it has been made outside of Greece for centuries. A UK Government spokesman would not be drawn on whether Britain planned to recognise EU GIs under its new scheme, telling Farmers Guardian: “Negotiations on GIs are continuing. “GIs a very important to the UK, both culturally and economically, and that is why we will establish specific GI schemes to protect UK GIs in future.